After a long day yesterday, the GLCM crew all decided to sleep early to recuperate for the equally long day that awaited us today. Following a good night’s rest and a delicious breakfast at the Corus Hotel, we all got on the private coach and took an hour trip to the city of Nilai. The coach pulled up to the gates of Sika Kimia. At the gate, we were greeted by Pierre, who is the marketing manager of Sika Kimia. 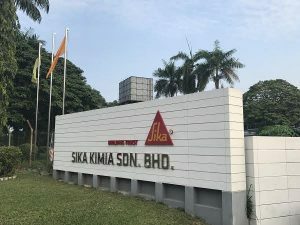 Upon leading us to a room with coffee and refreshments, Pierre gave a presentation about the globalSika brand as well as Sika Kimia, which is the Sika company in Malaysia. Sika is a specialty chemicals company that has a leading global position in the development and production of construction chemicals. They employ over 17,000 people, and have a presence in over 90 countries with over 170 factories. In each of the countries that Sika has a presence in, a seperate company is formed that operates under the Sika name.Therefore, although all of the companies in the different countries are seperate entities, they all fall under the Sika brand umbrella and are considered sister companies. Sika was started in 1910 in Zurich, Switzerland by a man named Kaspar Winkler with a product called Sika-1. With the transition of the railway system in the early 1900’s from steam engines to electric engines,tunnels needed a waterproofing membrane to prevent any potential hazards with water interfering with the electric engine functions. Sika-1 provided the answer in 1910 and continues to provide the answer as it is still sold to this day. Since its inception, Sika has grown to become a manufacturer in multiple markets including: concrete, waterproofing, roofing, flooring, sealing&bonding, and the automotive industry.With over 5 billion dollars in net sales in 2015, Sika continues to expand and grow through innovation and RND. 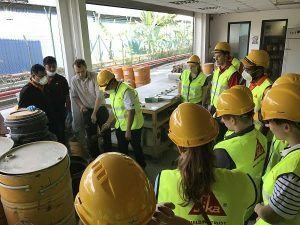 In 2015 alone, they had 70 new patents and in total, Sika holds over 2,900 patents on their products.Once Pierre finished his presentation and answered our many questions, we were taken on a plant tour of the factory adjacent to the Sika office. 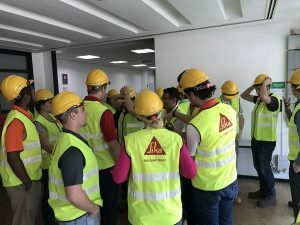 Sika graciously provided us with all of the PPE we needed aside from steel-toed boots. The GLCM gang was split up into two groups of 10, assigned a guide, and taken on the plant tour. The two guides for the plant tour were Tan Peck Siong, an operations manager, and Bhupender Singh, a factory and safety manager.Pierre also joined Bhupender’s group for the tour. 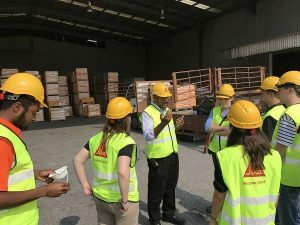 Although Sika as a brand produces over 10,000 unique products, the Malaysia plant we visited only produces around 20 unique products. We were guided through the storage area for the finished products of the plant, the processing area for the different products, as well as the two labs where the products are tested before distribution.Unfortunately, no pictures were allowed to be taken inside of the actual plant. There was a special storage area for some of the sealants and adhesives that was cooler than the rest of the storage area. This is done to prevent the possibility of early activation of these products which would cause them to harden inside of the packaging. Most of the mixing and processing of raw materials is automated in the plant. The packaging and stacking process, however, primarily utilized manual labor. The plant was split into two main sectors. One sector handled all powder based products and the other handled all liquid based products. After getting a tour of the plant, we were guided into quality control lab. 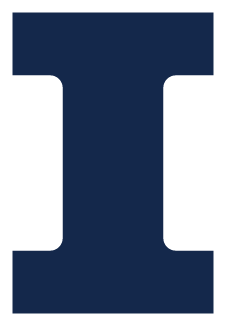 This lab dealt primarily with the quality control of the products that the plant produces; however, it also does some R&D for improvement of the products the plant produces. Raw material that comes into the plant can only be used in production once a sample of it is taken and tested for quality and characteristic requirements. Similarly, a sample of all final products is taken and tested for quality and specifcation requirements before they can be distributed.Matthieu Duval, the lab manager, gave us a demonstration on the use of plasticizers to increase the workability of mortar. Following the demonstration, the GLCM gang was led upstairs to the industry lab, where the adhesives and sealants produced in the plant are tested. Daphne Wong, the technical service manager, welcomed us and gave us a presentationon the use and application of adhesives and sealants in the automotive and construction industry. Some of us were even allowed the opportunity to use an adhesive application tool. Kendall tried to spell her name, but ended up writing”KEM” due to the lack of space on the metal plate. Finally, we went outside and took a quick picture in front of the office with our amazing hosts. As usual, we blew up our schedule and were in a hurry to get to the second visit in time so we were unable to take a picture in front of the large sign at the gates. 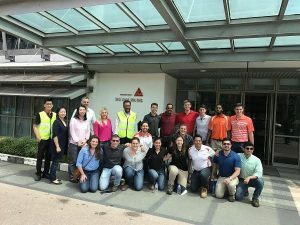 We would like to thank everyone at Sika Kimia for being such great hosts and teaching us a great deal about the manufacturing side of construction.